Kirk Frost has finally submitted himself to DNA test in the child abandonment case currently making its way through the Georgia courts.. This surrounding the child born to his jump-off Jasmine Washington, of which Kirk has continually denied paternity of. Despite being caught on camera and via text acknowledging the child and his lover. 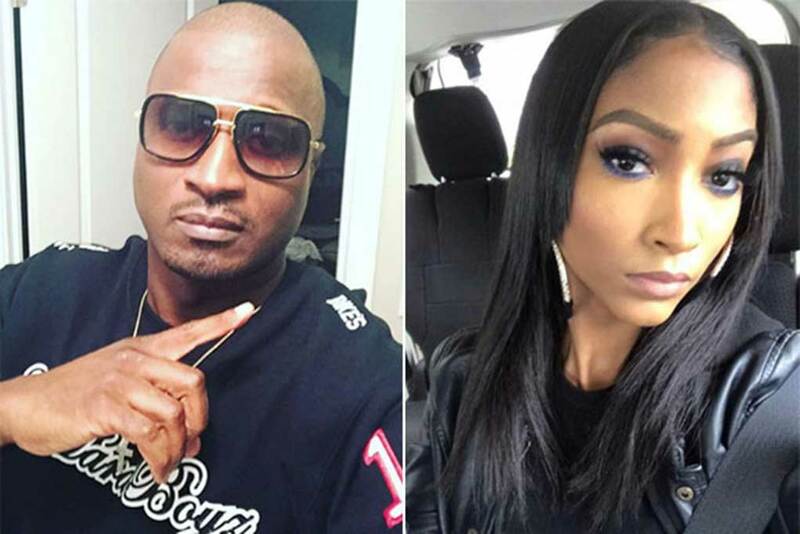 According to court documents, Kirk and Jasmine will appear in court again on August 16th, at which time the results should be made public. No word yet on the role Rasheeda may play in this drama. So… do you think Kirk IS or is NOT the father?? What the … ? I thought Milk Dud has already been confirmed as the father. Please don’t let this drag out as next season’s storyline. We’re over and done. Me too. I thought this was done already and both sides knew and the reality ‘stars’ decided on pretending they didn’t know for the script. Why do they name these shows Real! If You Chicks Were Weaves …….Ni@@a…..YOU HAVE LOW SELF ESTEEM !! !